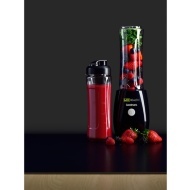 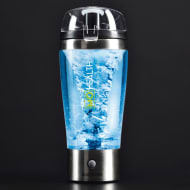 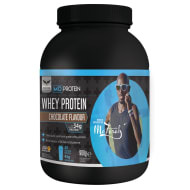 Mo Protein Chocolate Flavour Protein Shake. 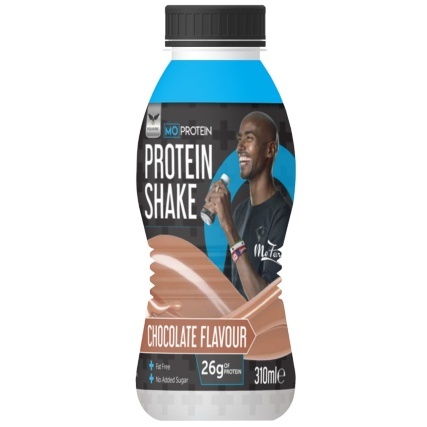 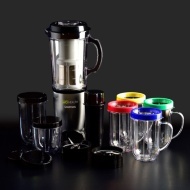 Take your training to the next level with Mo Protein! 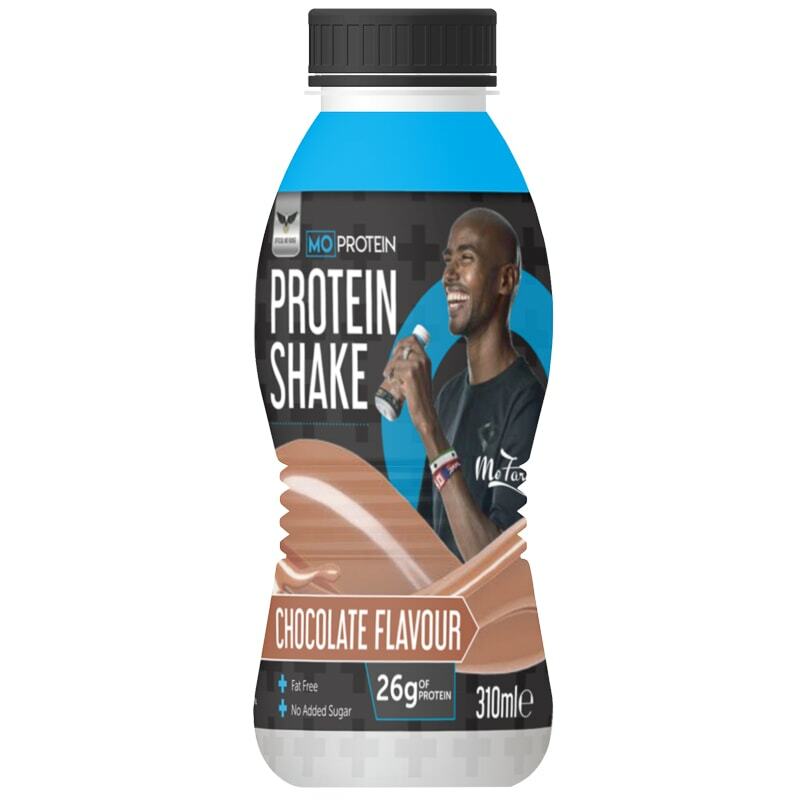 A rich source of protein, Mo Protein Shakes are best enjoyed as part of an active lifestyle, helping you refuel muscles after a tough workout. For more from our Mo Health range of protein supplements, energy drinks and blenders, browse online and buy in-store at B&M.